The batch of 3G smartphones comes with a 4inch touch screen and powered by 1.2GHz processor, and this smartphone will be an Android KitKat. 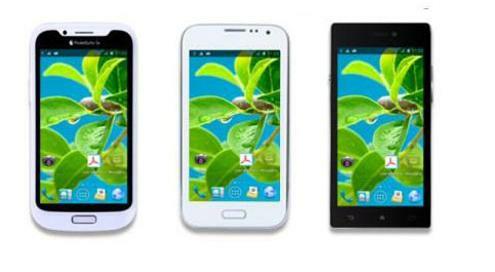 The less expensive smartphones are most probably come with 2G. Datawind will be providing features like free internet for 1 year to its users. This feature is probable due to Datawind’s excellent potential to reduce data. Datawind CEO Suneet Singh Tuli is focusing the cheapest as possible cost for smartphones and according to him, they will provide a very cheap alternative smartphones in the future. Suneet furthermore discussed that 65% of the handset distributed in India are under Rs. 4,000 and to create an effect with the entry level industry the free internet, Android powered handsets has to be charged under that amount.